Whey protein is a good source of branched chain amino acids which can prevent muscle loss. High protein diets cause superior weight loss when compared to more moderate or low protein diets. The reason for this is likely due to a combination of effects. In particular, high protein diets can reduce appetite because they decrease the rate at which protein leaves the stomach and this slows digestion and maintains fullness for longer. However, high protein intakes may also increase nitrogen retention which can have muscle building and protein sparing effect. The muscle building effects of protein are beneficial because metabolic rate is determined by the amount of skeletal muscle a person possesses. Because protein contains amino acids that are the building blocks for skeletal muscle, higher protein diets provide the materials the body requires to add muscle. However, muscle contains some amino acids in larger amounts than others. Therefore protein foods that contain high concentrations of these amino acids may be more beneficial. Skeletal muscle contains high concentrations of branched chain amino acids. During ‘dieting’ and exercise the branched chain amino acids are broken down, transported to the liver, converted to glucose and burnt as a fuel. This means that when calories are restricted or during periods of exercise, you literally fuel yourself by burning muscle tissue. Over time on a low calorie diet this reduces skeletal muscle mass and is the reason that such diets are not sustainable. Supplying the body with dietary branched chains amino acids can prevent muscle loss because they are used as a fuel instead of the branched chain amino acids in muscle tissue. This has a protein sparing effects which prevent muscles wastage. Those trying to lose weight should therefore utilising a good source of branched chain amino acids in order to optimise fat loss and prevent muscle losses, particularly if resistance training is being performed. 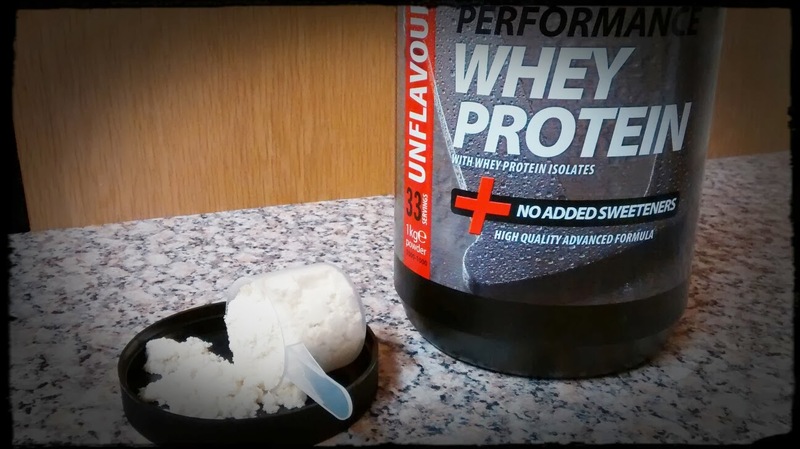 Whey protein is particularly rich in branched chain amino acids and this is why it is favoured by athletes. By preventing the breakdown of muscle, whey protein can be beneficial to weight loss. Compared to other proteins, whey protein causes more fat loss and less skeletal muscle loss during periods of fat burning. However, whey protein is rapidly absorbed and so may not possess the satiety effects of other proteins such as red meat and eggs.